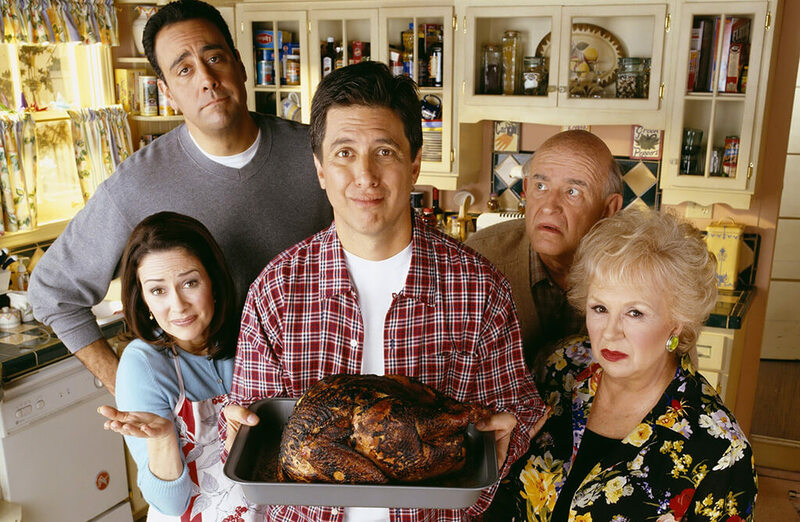 First airing on September 13, 1996, Everybody Loves Raymond quickly became one of television’s most beloved comedy sitcoms. The show loosely follows the life of comedian Ray Romano, acting as himself — a family man and sportswriter in Long Island. His antics and laziness continually get him into trouble, with many of the situations and characters coming straight from Ray Romano’s actual life. Over the years, the show ran for a total of 210 episodesand was nominated for 69 Primetime Emmy Awards, winning 15 of them. Even after the show ended in 2005, it is still remembered as a staple of American television. Now, let’s take a look behind the scenes at some unknown facts, scandals, and secrets surrounding this adored comedy series. You’ll never guess how Ray Romano was offered the show. Monica Horan, who played Amy, Robert’s girlfriend and eventual wife, was married to show creator Philip Rosenthal. So, many of the disputes between Amy and Robert on the show were actual arguments that Monica and Philip had in their real-life marriage. Rosenthal admitted that “Ninety percent of everything that you hear on the show has been seen to me, Ray Romano, or one of the writers.” Clearly, it’s easier to write a scene if it’s actually happened to you before in real life. It also makes for great comedy. 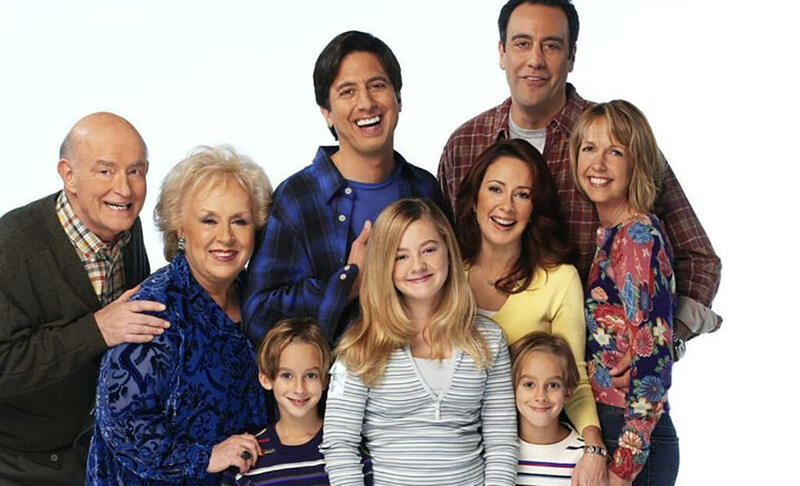 The actors, writers, and show creators decided that it was time to end Everybody Loves Raymond when they simply ran out of ideas. They figured that was a better time than any, and a great way to get out while they were still on top. Considering that stand-up comedy isn’t the most lucrative business, Ray Romano worked as a futon delivery man while working his way up in the comedy world. At that point, he had been doing stand-up for 12 years and was waiting for his big break. That break finally came when he was invited to perform on The Late Show With David Letterman. It turns out that people loved his comedy act so much, that the next week Letterman’s company called him saying that they wanted to make a show after seeing what he was capable of on Late Night. Brad Garrett wasn’t always sure about Ray Romano. 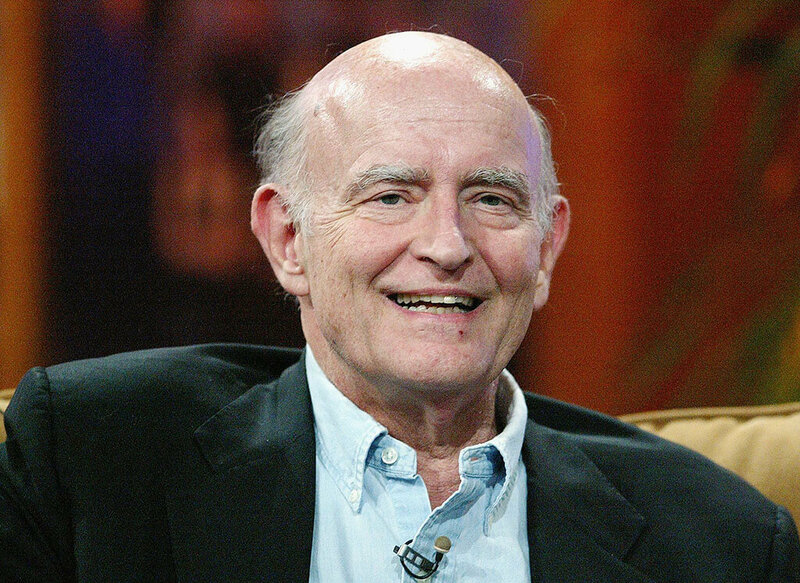 When Peter Boyle was diagnosed with cancer in 2002, he made the personal decision to keep the news to himself except for his close family and select members of the cast. For the most part, the rest of the crew and the press had no idea, which was exactly his intention. In an interview with LA Times, Doris Roberts, who played Boyle’s wife on the show said she might have been part of the reason for his silence. “He said, ‘Should I tell them?’ I said, ‘No. They will treat you like a dying man and you don’t need that. You need for them to write for you.’ We had such fun together,” Roberts recalled. Boyle passed away in 2006 from multiple myeloma and heart disease. In the pilot episode, the name of the twins were Matthew and Gregory, after Romano’s own twin sons. However, Romano felt that this was making the show a little too similar to his real life and asked for their names to be changed. In the next episode, the boys were referred to as Michael and Geoffrey. Not only did the boys get new names, but they also got new actors. 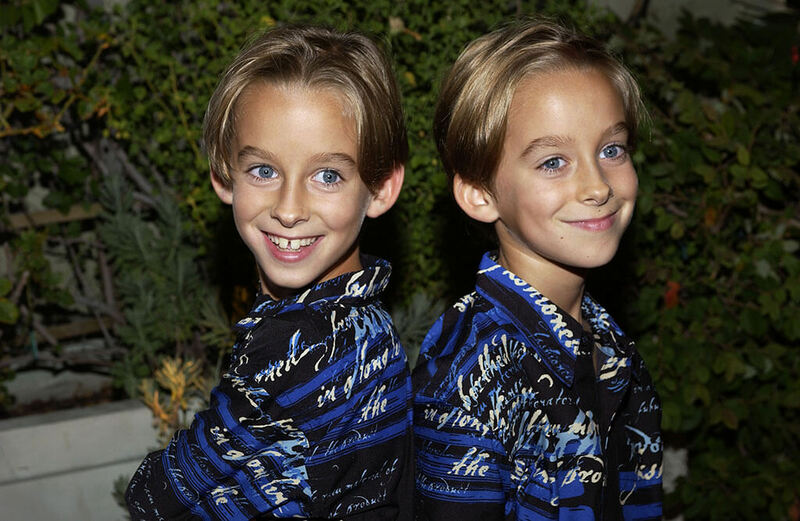 The roles were taken over by Sullivan and Sawyer Sweeten, the real brothers of Madylin Sweeten, who played their sister Ally on the show. He gave the interview while on a press tour for his new book When the Balls Drop, a straightforward book about his thoughts on various subjects. Luckily, he came to the realization of what his issues with alcohol might do to him and thought “This [expletive] is going to kill me,” and quit drinking on April 12, 1997, just after the end of the first season. 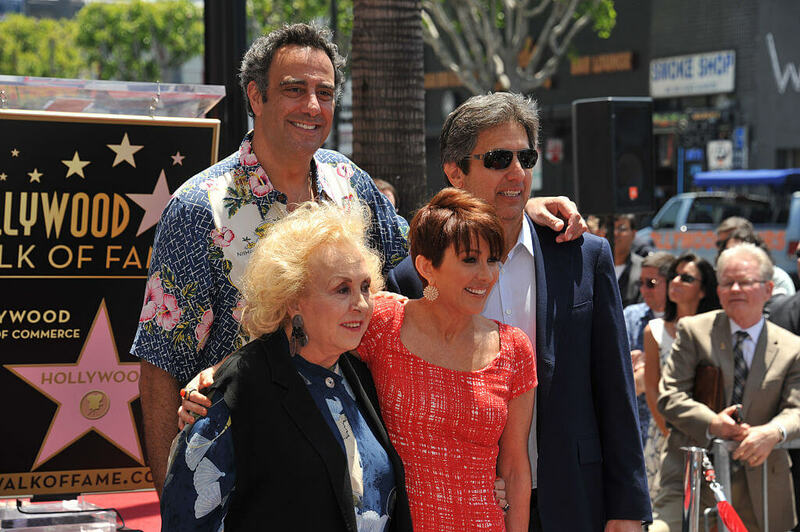 Brad Garrett revealed a lot about his time acting onEverybody Loves Raymond during that 2015 interview, and not all of it was praise. Garrett played Raymond’s brother Robert on the show, which meant working closely with Ray Romano. However, it turns out that Brad Garrett wasn’t all that thrilled to be working alongside Romano. He admitted that he didn’t fully trust Romano to hold his own in a television show and that his acting abilities may fall short. He wrote, “I met Raymond and promptly felt that we were doomed.” Luckily, Garrett was wrong and quickly warmed up to Romano and they ended up making television history together. Can you guess one of Romano’s biggest issues with the show? 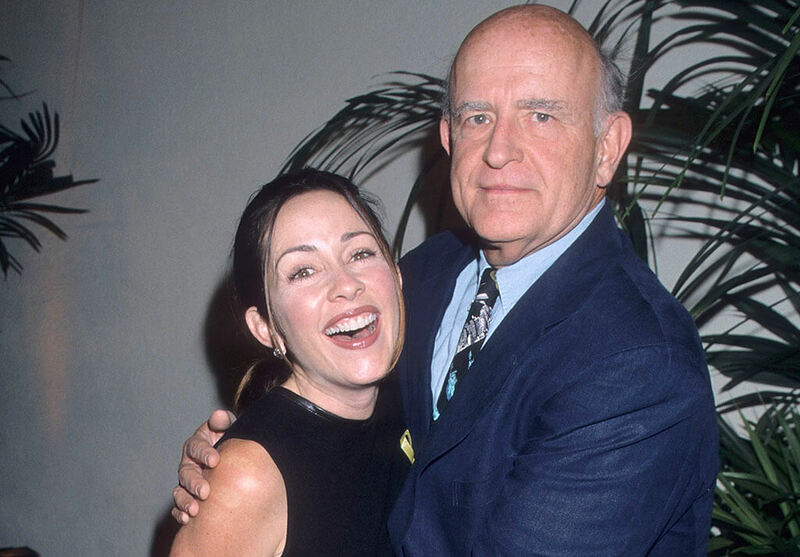 Apparently, Patricia Heaton and Peter Boyle had very conflicting political views. While Patricia, who plays Raymond’s wife, was very conservative, her on-screen father-in-law Peter Boyle was much more liberal. Of course, spending so much time working together, arguments would break out between the two. They’d start out fighting about politics and then would argue about everything else simply because they were annoyed with each other. These disagreements-turned-arguments are said to have made everyone else on the set uncomfortable for obvious reasons. However, it was clear that their opposing views didn’t last forever, as Heaton attended Boyle’s funeral back in 2006. 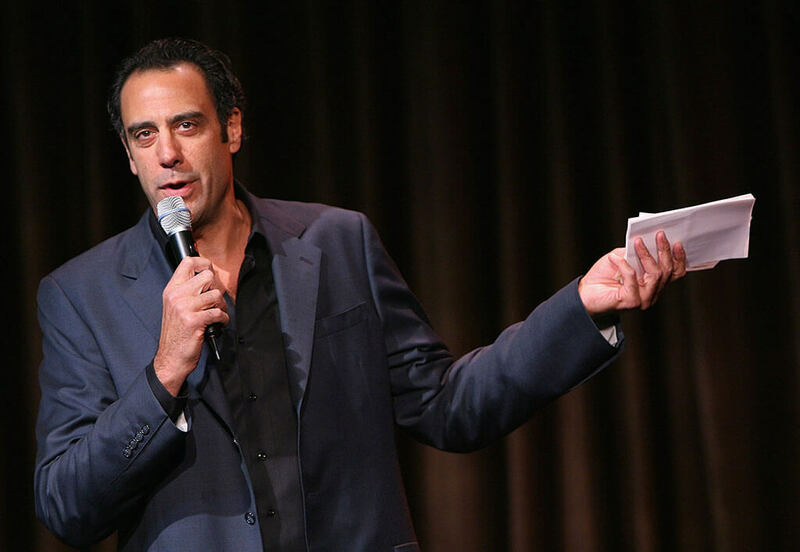 Back in 2003, a disgruntled Brad Garrett staged a cast walkout. While he and other members of the Everybody Loves Raymond cast were making a comfortable $160,000 per episode, that was peanuts compared to the show’s star. Romano was making upwards of $1.8 million per episode, demonstrating a clear wage gap between him and the other essential members of the cast. The walkout ended after two weeks when the rest of the cast was promised syndication royalties – an extra $20 million each – something only Romano was going to enjoy. In the end, Garrett went on to say that he has no hard feelings towards Romano over the wage gap. Supposedly, the show’s title Everybody Loves Raymond came from a snarky remark made by Romano’s real brother, who claimed sarcastically that of course, “everybody loves Raymond” considering his success and comedy career. While ABC loved the comment, naming it the title of the new show, Romano wasn’t so sure about it. 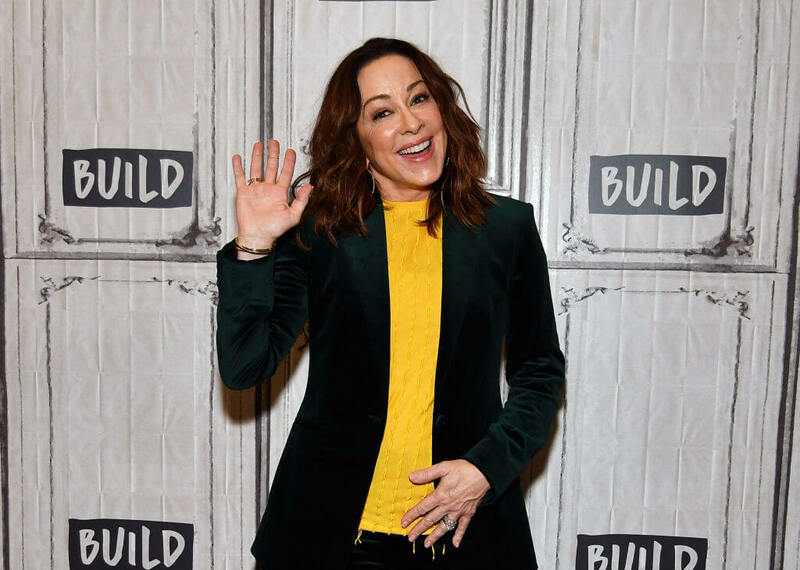 On the show’s name, Romano told Deseret News in 1996 that “I would have been happy with’ Everybody Doesn’t Mind Raymond’ or ‘Everybody Could Take or Leave Raymond. '” Romano also claimed that the name invited hatred from critics but there was nothing that he could really do about it at that point. Do you know which character almost got their own spin-off? Strangely enough, Patricia Heaton’s real father was a sportswriter just like Raymond was on the show. He had world worked 50 years at the Cleveland Plain Dealer and was so recognized in the sports world that Raymond’s writers decided to plant him as an Easter Egg in one of the episodes. In a conversation between Debra and Raymond about Raymond’s work, Debra makes a comment that Chuck Heaton (who is her father in real life) is potentially one of his biggest rivals. There’s no telling how many people actually picked up on that when they first watched the episode. Considering that the show is loosely based on Ray Romano’s life, many of characters and situations are from real life. For instance, Romano really does have a brother named Rich, who is a police officer. 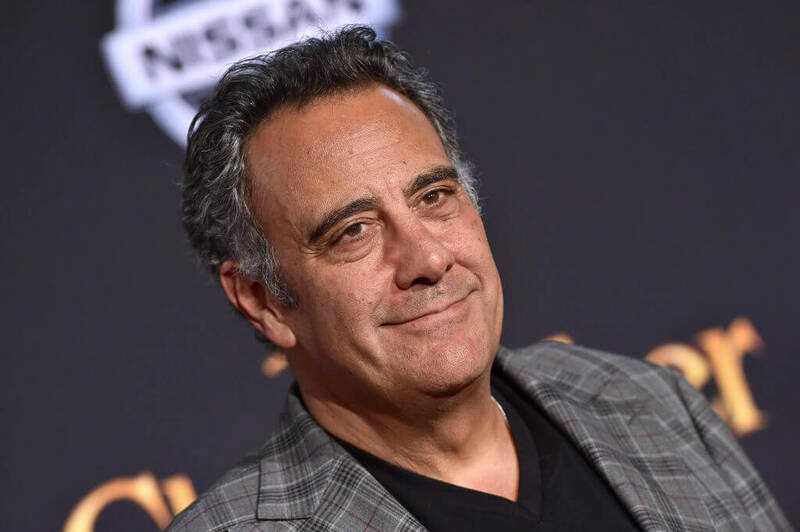 On the show, however, his brother is a police officer named Robert (portrayed by Brad Garrett). In a discussion with Larry King, Romano admitted that,“Well, my brother was – he is a retired cop now, but at the time he would take a lot of stuff from the other cops. They think it’s a documentary.” Turns out Romano’s brother wasn’t always happy with Robert’s actions in the show because it affected his reputation in real life. 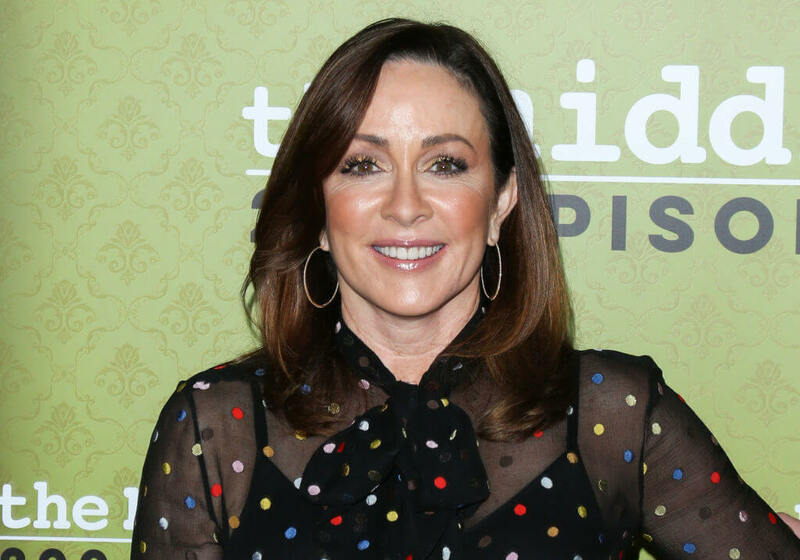 In 2009, Patricia Heaton was sued by Jennifer Lee, her personal assistant. Lee was initially hired to work 15-20 hours a week with compensation of $770 a week. However, Lee claimed that Heaton had her working much more than that with no extra pay or benefits. So, Lee filed for unpaid wages and uncompensated forced overtime. While all of the characters were adored by the show’s fans, people really took a liking to Robert, Raymond’s hilarious and quirky older brother. So much in fact, that his character was even considered for a spin-off shows that would follow him as he moved to Philadelphia and becomes a gym teacher. The storyline was perfect for the character, so Everybody Loves Raymond creator Philip Rosenthal pitched the ideas to CBS. Unfortunately, although the show would have most likely drawn a large audience, CBS didn’t make a good enough offer for the show to be worth making. See how Peter Boyle’s audition worked out perfectly. 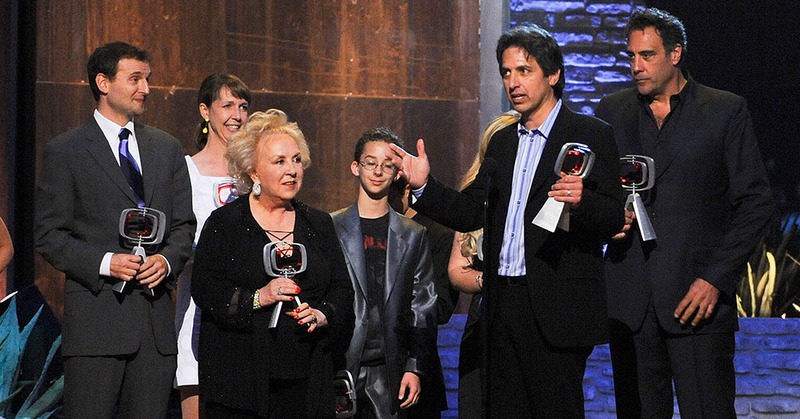 During the years of filmingEverybody Loves Raymond, Patricia became pregnant not once, but twice, although the audience probably never noticed. This means that the producer had to come up with increasingly clever ruses to hide her condition. They used all of the tricks in the book, like placing large props in front of her, or having her wear very large clothing. Chances are, unless you were looking for it, it went right over your head, and the producers succeeded in their goal. Not many talk about how difficult it must be to be the star of a hit sitcom while being pregnant twice over the years! As it turns out, actor Frank Boyle was in the perfect state of mind to audition for the salty and stubborn character of Frank Barone. While on his way to the audition, he had a hard time getting into the studio and couldn’t find a parking spot to save his life. To top it all off, he went into the wrong building. So, by the time he reached Romano and the show creator Philip Rosenthal, he was already fuming. He let out some of his anger during his audition and got the part. However, before he even auditioned, it was agreed that they were going to offer Boyle the part. 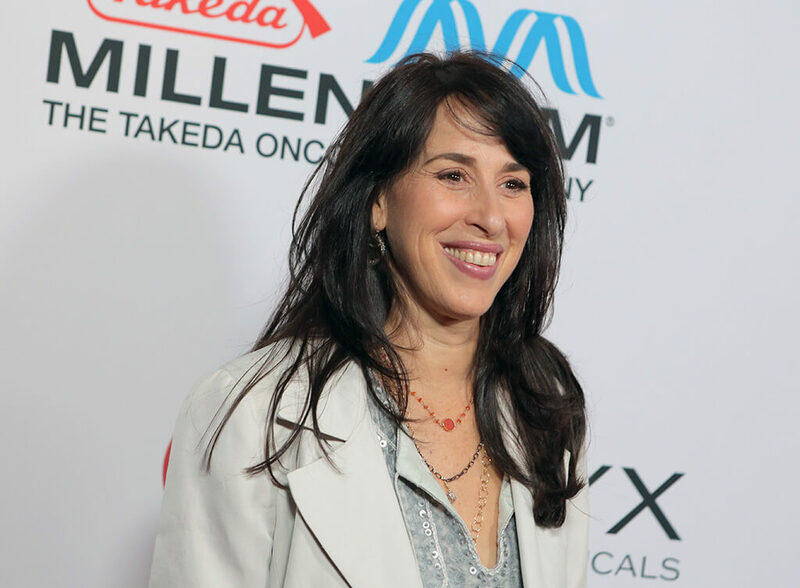 Actress Maggie Wheeler is well-known by Everybody Loves Raymond fans as playing Lind, the Barones’ good friend. However, it wasn’t always supposed to be that way. As it turns out, at one point she was being considered for an even bigger role. When Wheeler first auditioned for the show, it wasn’t for the role of Linda, but for Raymond’s wife Debra. Clearly, she nailed the audition, because she was even the preferred actress for the role for some time. Yet, CBS decided to go with someone else because they felt that Wheeler was “too ethnic” for the role. 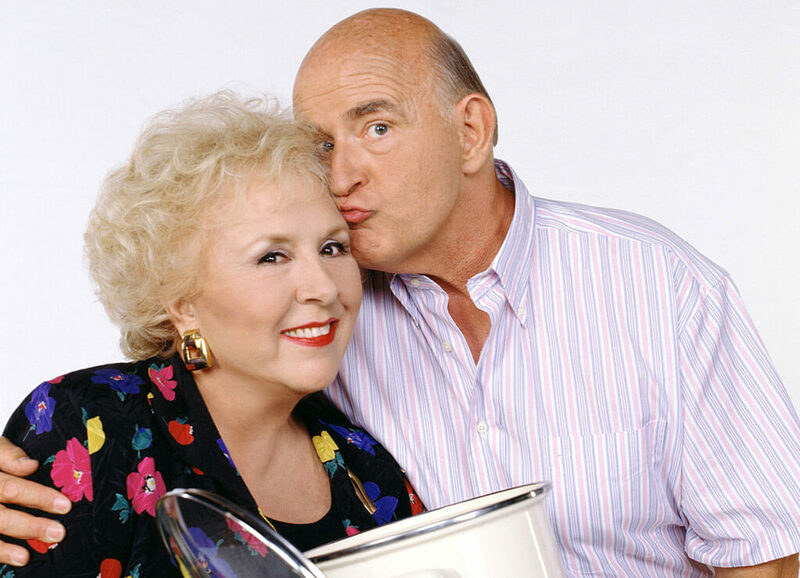 It’s no secret that Doris Roberts is a major star, with a career spanning over six decades. So, when she was offered a chance to audition for the role of Marie on the show, she wasn’t all that thrilled. She claimed that she was too busy. She told CNN in 2002 that she “was directing a play and I didn’t have any time,” so she didn’t have much time on her hands. Yet, the producers wouldn’t just let her slip away from them. They insisted that she at least auditioned, which she did. Out of 100 other women that wanted the part, Roberts walked away with it. When the series came to a close in May 2005, the final episode was to be taped in front of a live audience. However, during rehearsals for the episode, Heaton ended up delaying filming. Apparently, she was so heartbroken about the show coming to an end that she spent the better part of the rehearsals crying. In fact, she cried so much leading up to the finale that she lost her voice in the process. They had no choice but to push the filming of the finale back an entire week until her voice had fully recovered.